Ultimate style meets great comfort with the girl's Pool Princess Dress from Columbia. This dress features Omni-Shade UPF 40 sun protection as well having a hoodie. Ultimate style meets great comfort with the girl&apos;s Pool Princess Dress from Columbia . 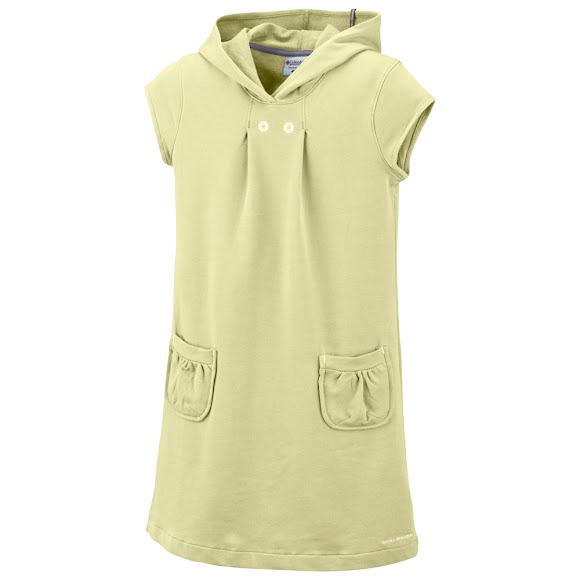 This dress features Omni-Shade UPF 40 sun protection as well having a hoodie.